We would like to invite all interested exhibitors to display their services and products on Monday, April 1, and Tuesday, April 3, at the conference exhibitor showcase. Exhibit hours will be from 8:00 a.m. to 5:00 p.m. each day. 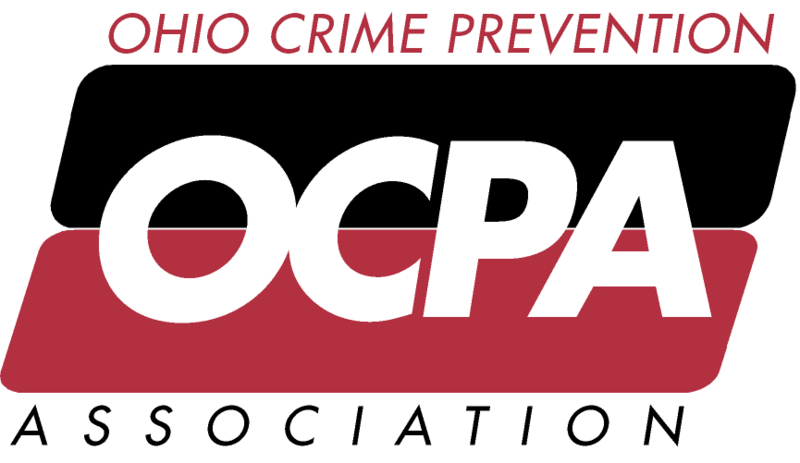 The exhibitor showcase will be held in the open lunch buffet area of the hotel and will give your organization the opportunity to share your resources with crime prevention practitioners from throughout the State of Ohio. Exhibitor space is limited and will be filled on a first come first serve basis. Exhibitor benefits include a conference registration list, invitation to evening networking events, and listing in the conference program.